Amazon Foodsafe Hydraulic Oils are foodgrade, foodsafe, non-toxic oils developed for hydraulic systems used in food, drink and pharmaceutical processing & packaging equipment. Also suitable for other hydraulic systems where a clean, non-staining hydraulic oil is required. Designed for use in areas where incidental contact with foodstuffs or packaging may occur. Amazon Hydraulic Oils are based on high quality synthetic grade oils, compounded with state of the art anti-corrosion and EP packages. Amazon Hydraulic Oil ingredients comply with the FDA regulations for incidental food contact and are manufactured in accordance with the strict guidelines of The NSF & INS to H1 standard. 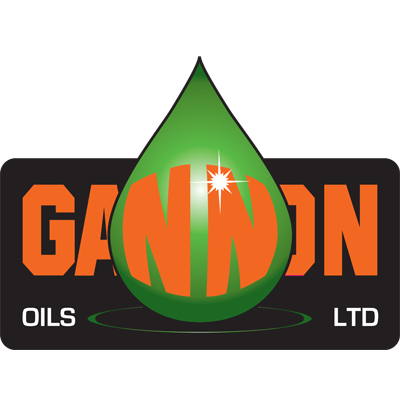 Blended in the UK by Gannon Oils Ltd., Amazon Foodsafe Hydraulic Oils match and often exceed the performance of products from other manufacturers. Premium oils at value-for-money prices. Low coefficient of friction provides excellent lubrication and reduces wear. Clean and safe for use in food and pharmaceutical manufacturing areas. Will resist water, fruit & vegetable juices, brine, aqueous solutions of chemical acids & alkalines. Contains full additive treatments to enable long life and reduced wear in service. Fully synthetic oil provides extremely wide temperature stability and ensures greatly extended servicing intervals. Low foaming reduces residue and scum build-up thus extending service intervals. Amazon Foodsafe Hydraulic Oils are suitable for hydraulic systems designed to operate in applications where ISO 32 to ISO 100 oil viscosity grades are used. Follow equipment manufacturer's instructions. It is important to purge the system of the previous oil prior to recharging. AMAZON FOODSAFE HYDRAULIC OIL AVAILABLE IN ISO GRADES 32, 46, 68 & 100.